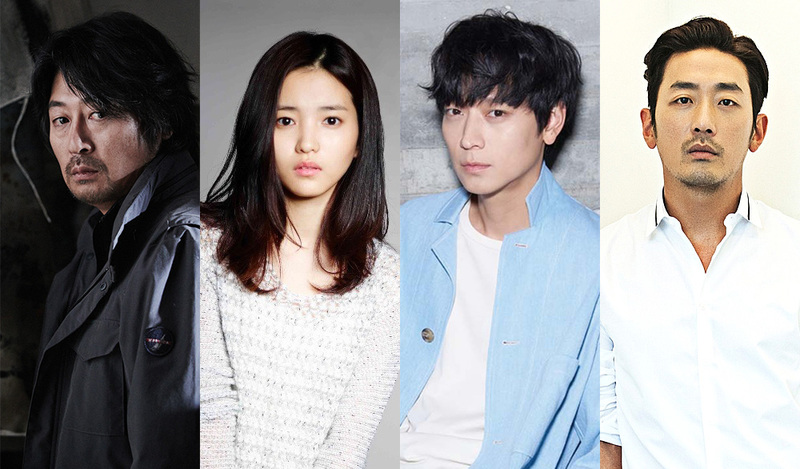 Kim Tae-Ri is cast in upcoming movie “1987” co-starring Kim Yun-Seok, Ha Jung-Woo & Gang Dong-Won. Movie is based on a true story and directed by Jang Joon-Hwan (“Save the Green Planet!“/”Hwayi“). Story for the film revolves around the arrest and torture student activist Park Jong-Chul. In 1987, he was captured by the police and tortured to death. The police and government attempt to cover up his death, but students and the media try to reveal the truth. Kim Tae-Ri will play university student Yeon-Hee. She gets involved in the democratic uprising in June, 1987 and she is in a romantic relationship with a university student play by Gang Dong-Won. Filming for the movie begins sometime during the first half of this year in South Korea.